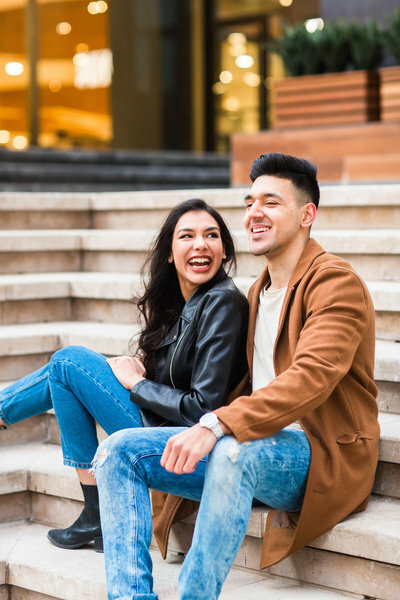 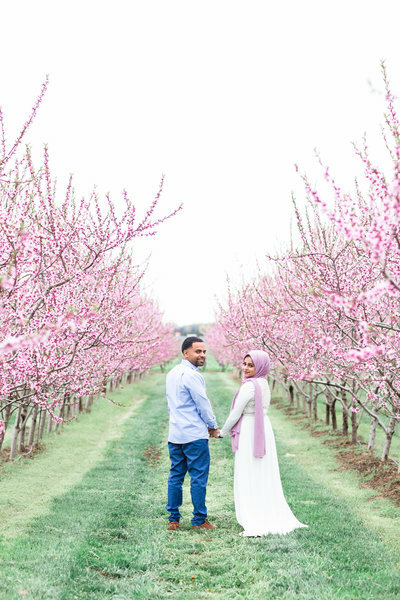 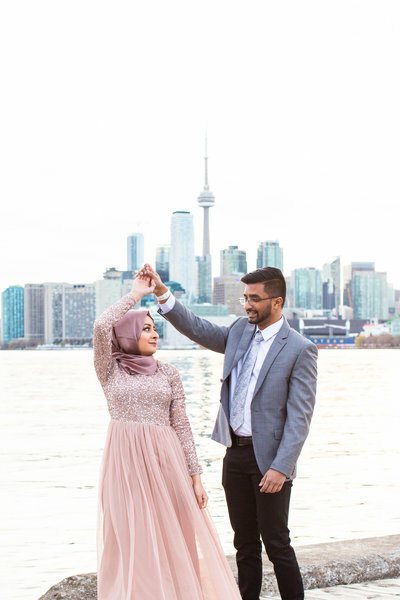 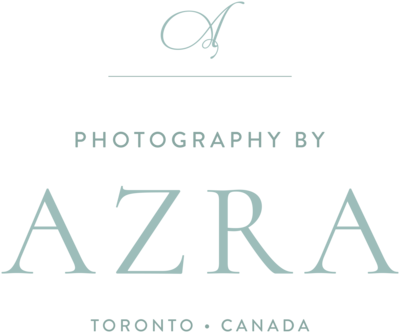 You may recognize Zainab and Muhammad from their Distillery District and Cherry Beach Engagement Session from earlier this year! 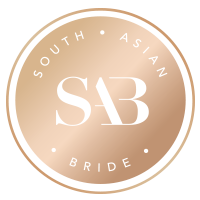 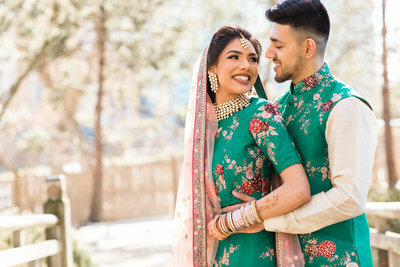 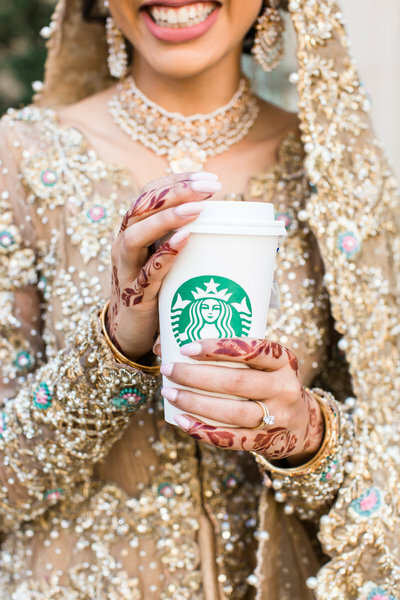 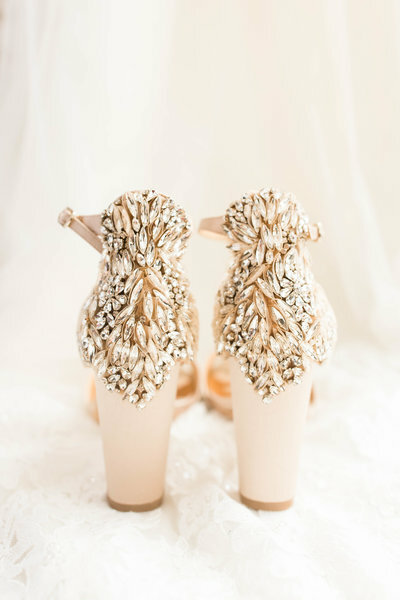 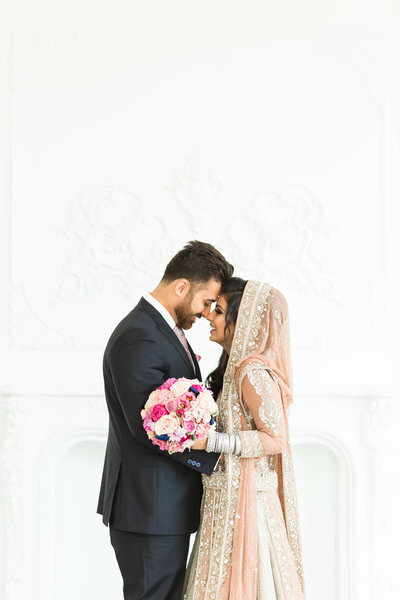 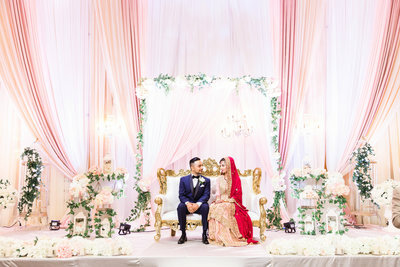 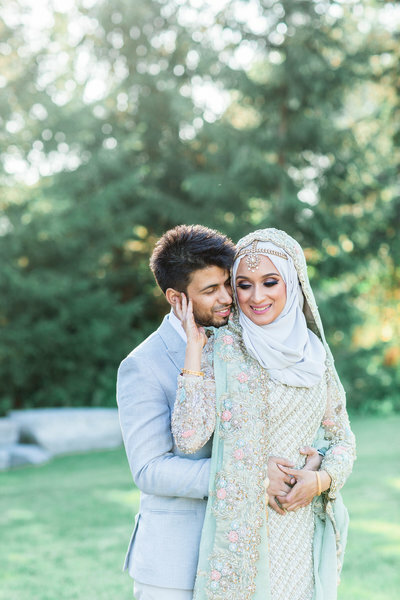 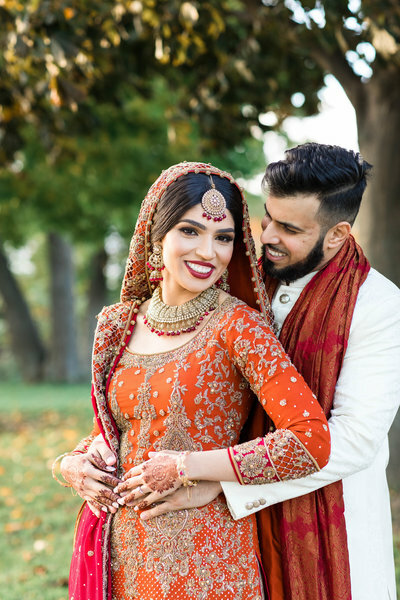 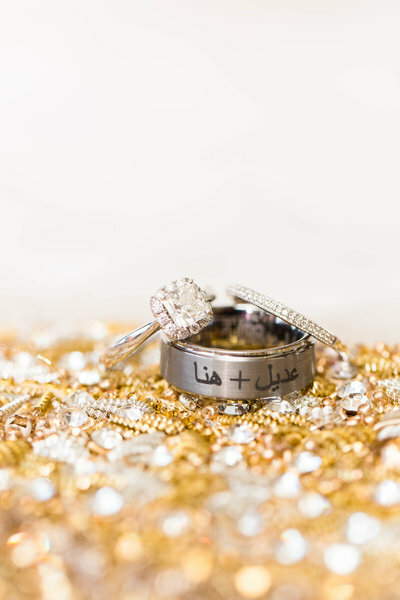 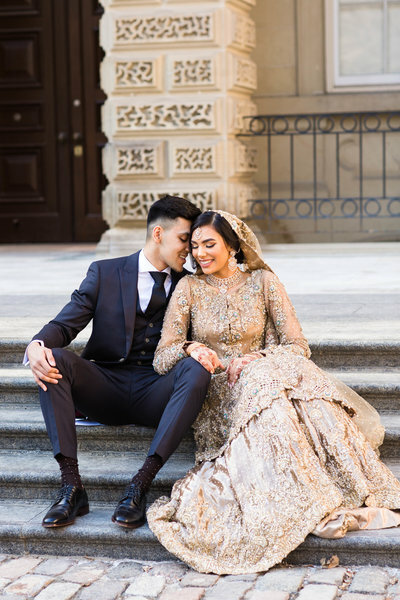 It was such an honour to capture their Mehndi and Reception last weekend! 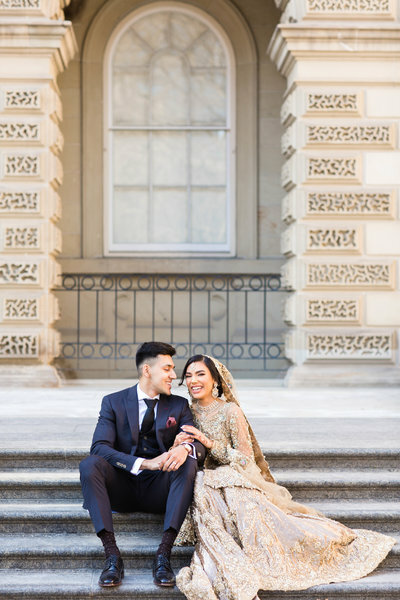 Zainab and Muhammad’s Mehndi was bright, colourful, and full of lots of laughter! 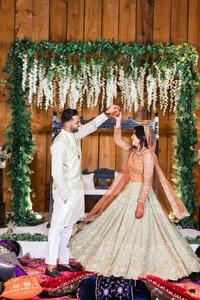 From Zainab’s dad singing a song for the bride and groom, to the incredibly choreographed dances by their families (with Zainab and Muhammad joining for a few dances), it was a night to remember! 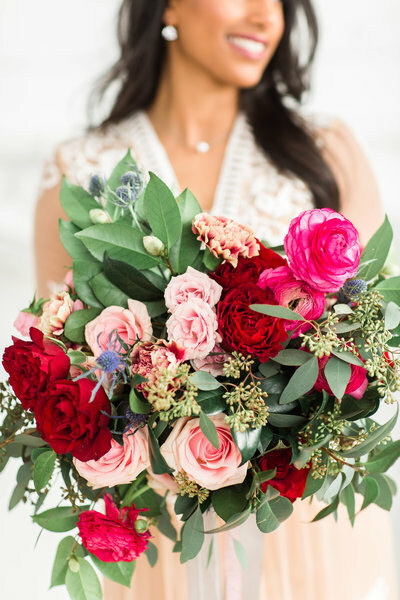 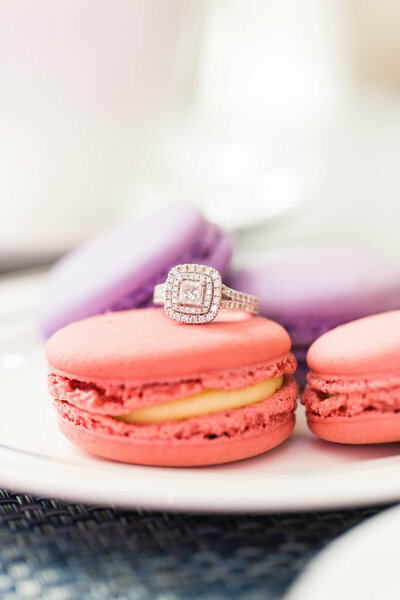 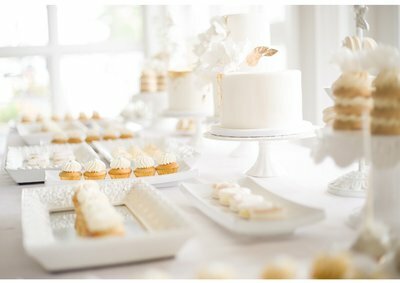 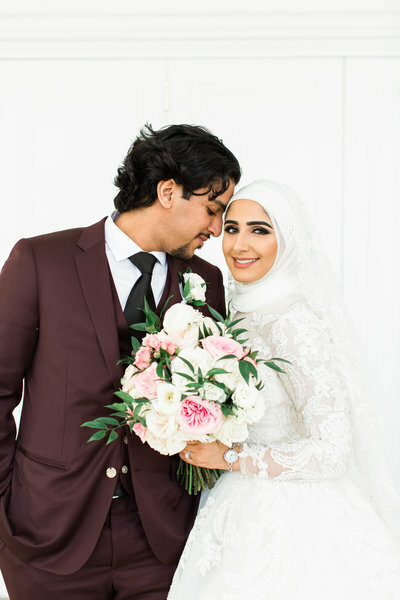 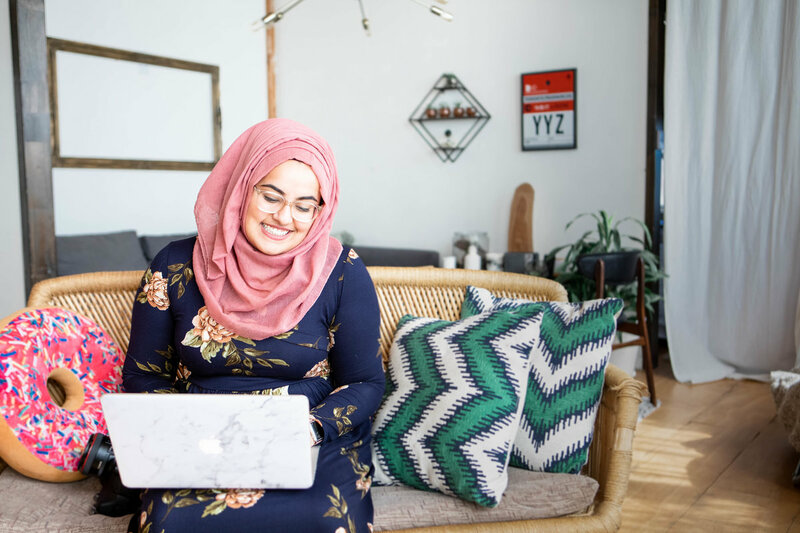 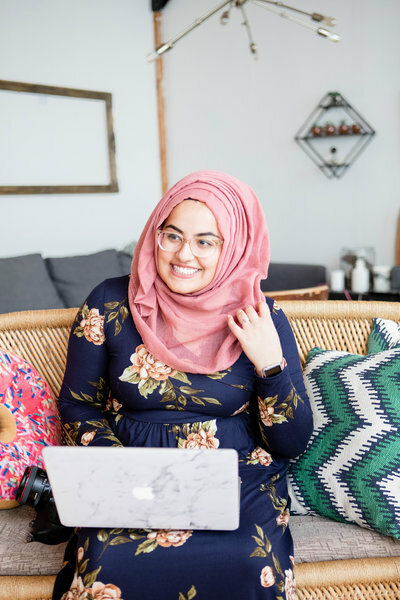 Check out some of my favourites below, including the cutest itineraries on each table that were designed by Zainab’s brother!